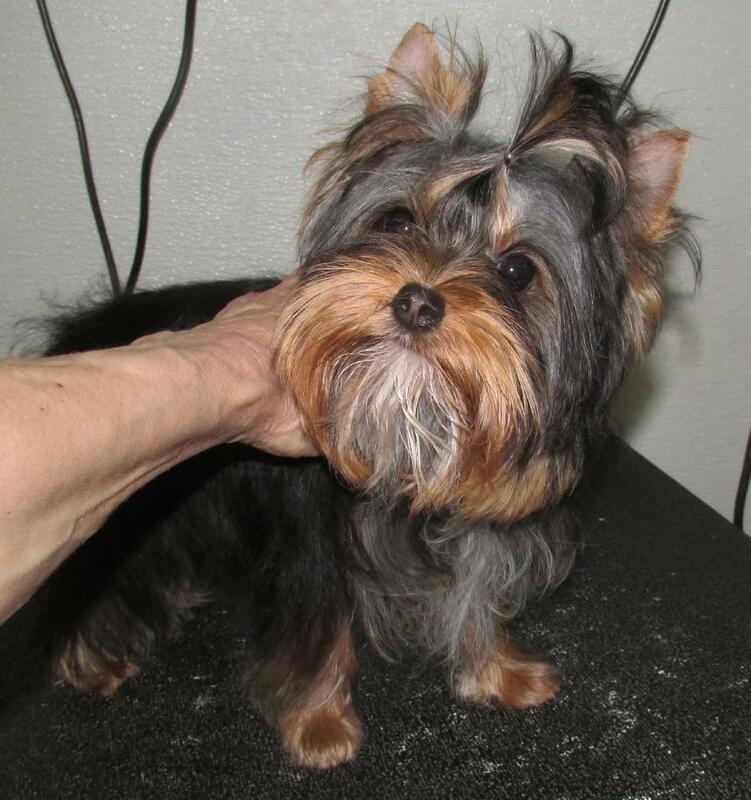 Thanks to Marcela Zarubova for this fabulous little girl who stole my heart the moment I saw her!!!!!! 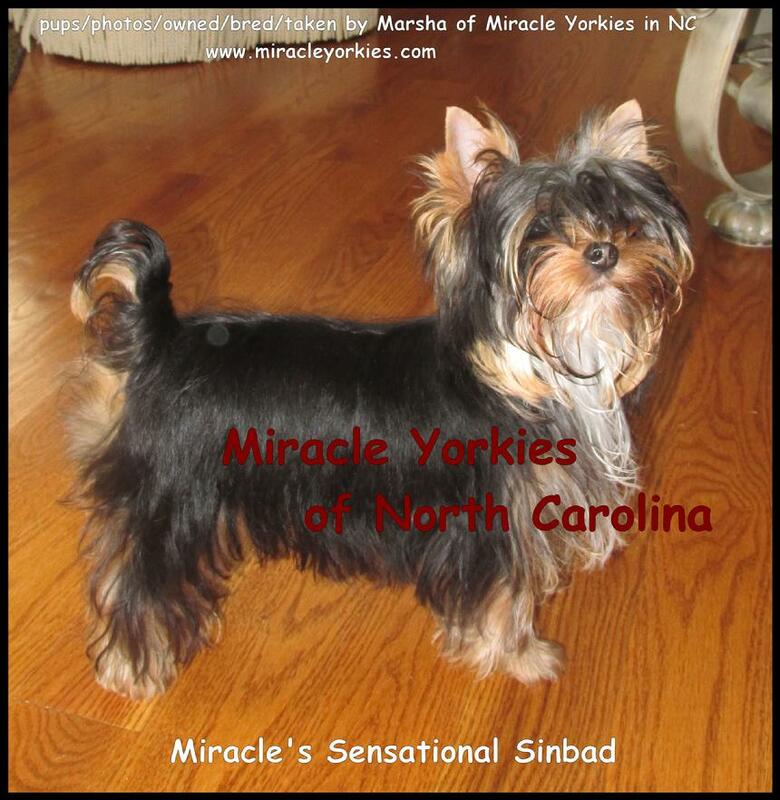 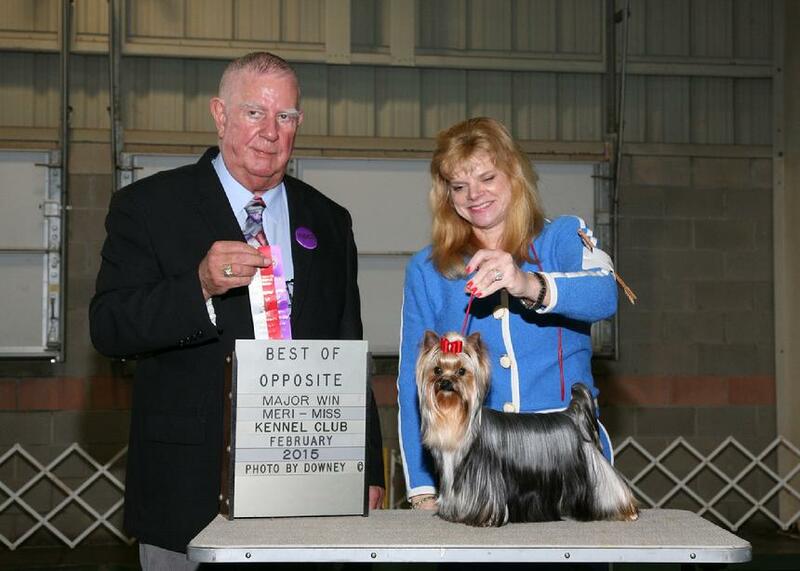 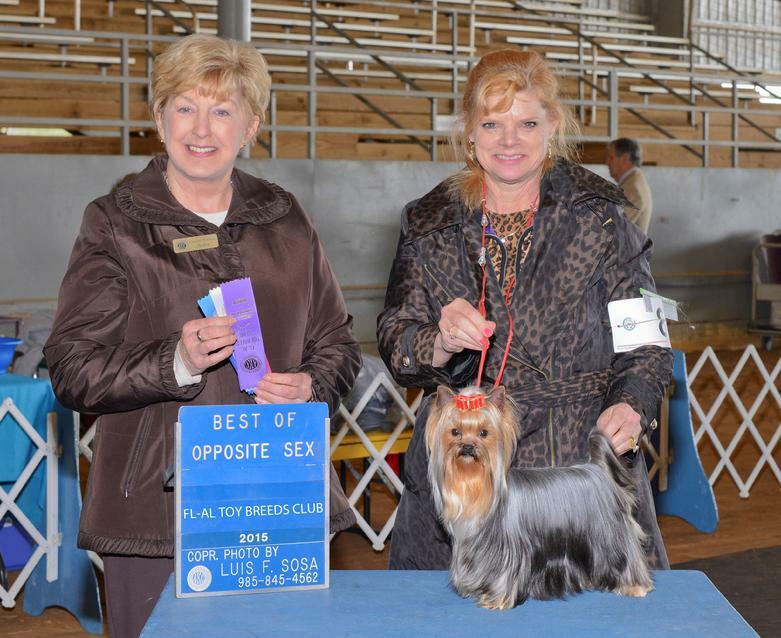 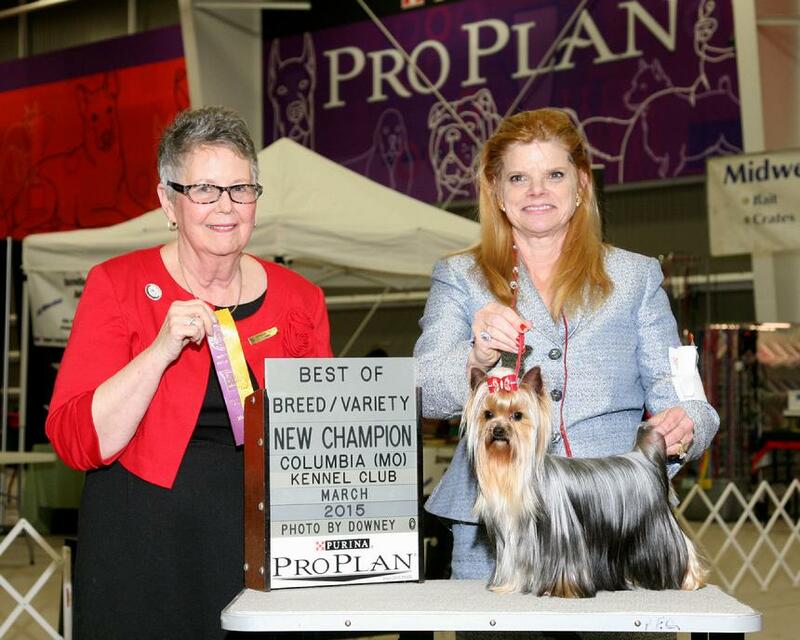 In February of 2015, we decided she would do better in show if we docked her tail like the American Yorkshire Terriers are typically done for show. 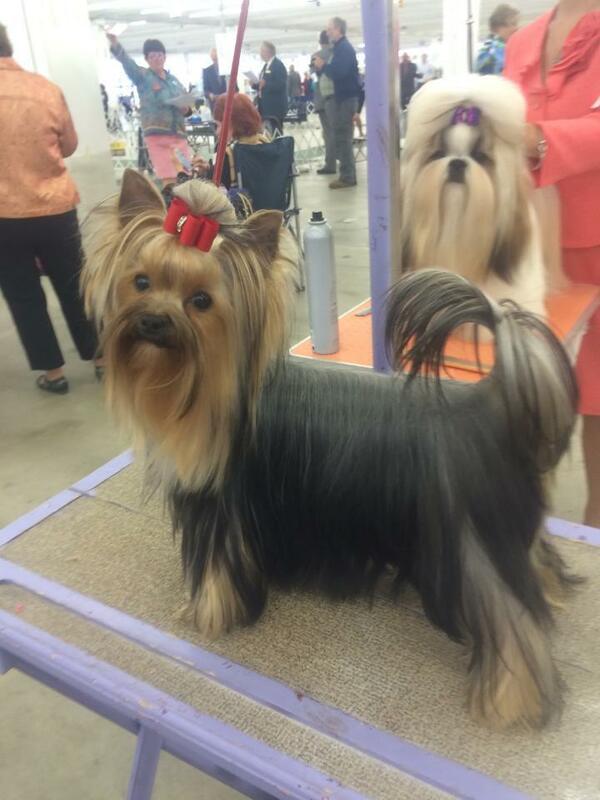 She is doing much better in show! 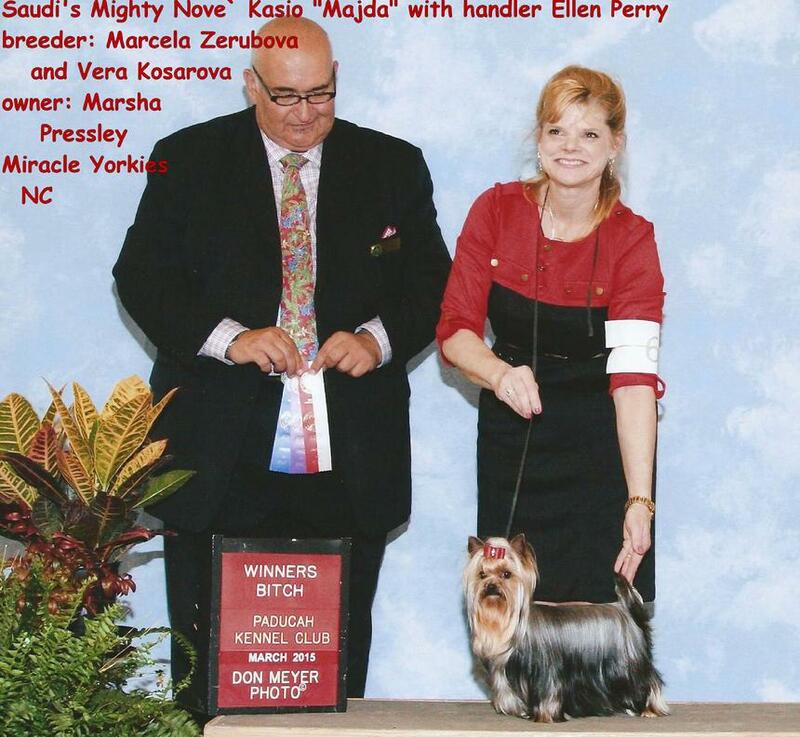 CHampion "Saudi's Mighty Nove Kasio" "Majda"
my show hopeful male "Sinbad"
Next to be shown soon, "Miracle's Sensational Sinbad"